In the category of “too many soccer balls to the head”, Mario Balotelli has managed to insult the very people who helped make him the man he has become. Balotelli made the following comment next to Nintendo character Super Mario; “jumps like a black man and grabs coins like a Jew.” What you may not know is that Balotelli’s foster mother is a Jewish woman and daughter of Holocaust survivors. 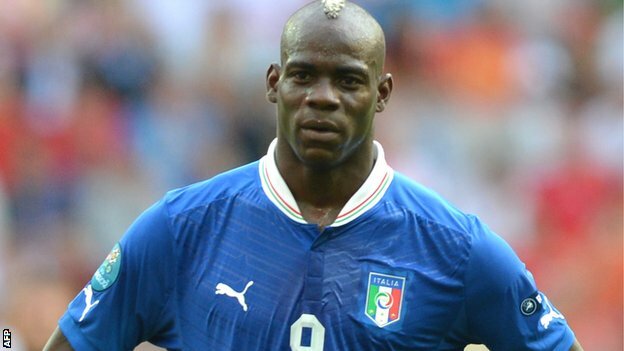 Balotelli, who was born in Italy, is the biological son of parents from the African nation of Ghana. So he coined, pun intended, 2 stereotypes in 1 sentence, making comments about black people and Jews he clearly thought was funny, but in reality was offensive and stupid. 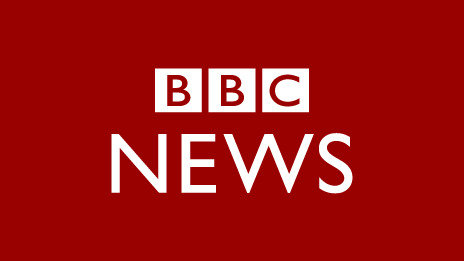 I found this BBC article on how too many headers can damage the brain and figured this might explain a lot; CLICK HERE TO READ BBC ARTICLE. I read his apology and find it acceptable, but what people like Mr. Balotelli need to realize in the future, is that we live in an age when anti-Semitism is so popular it gives the appearance of a high-profile soccer player getting caught up in the thrill of it all. Either way nothing about this is very impressive. It would be nice to see him use his Jewishness in a positive way in the future, and truly become Super Mario.